With less than two weeks from the opening of Plus A Century at Wally Workman, the first finished books have finally come from the press. I have always been a sucker for paper between two covers and if there’s something on that paper – all the better. 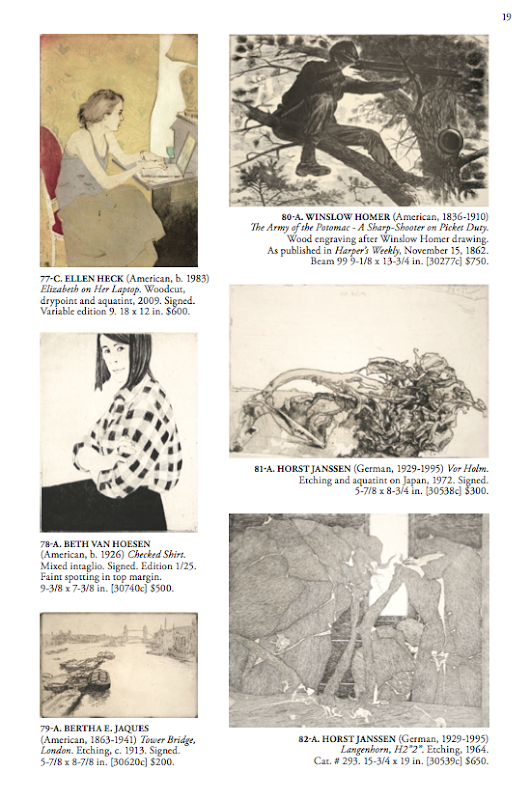 The book includes a full color catalog of proofs and plates from the show, a section on printmaking materials and process, and an essay about the choices – both technical and conceptual – that went into the completion of this two-year project. I’m looking forward to seeing many of you at the show opening on First Thursday! 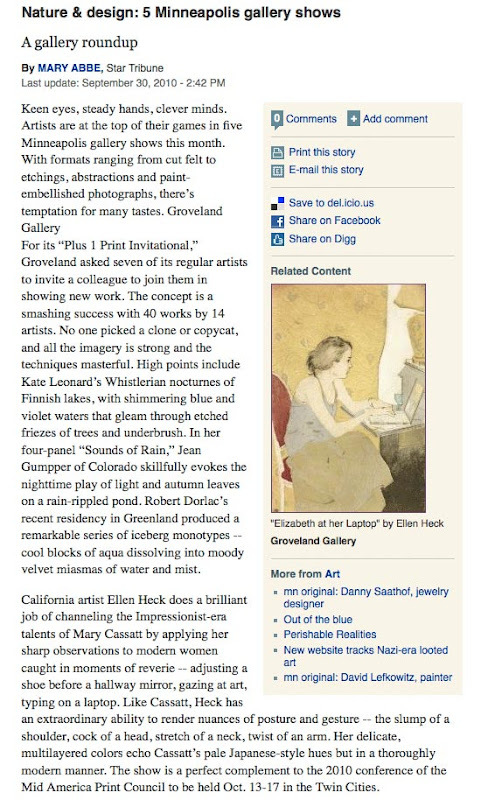 This entry was posted in Events, Publications, Wally Workman Gallery on October 22, 2010 by ellenheck.